It’s God’s wish and commission that we should be reconciled with one another. Though Satan tries to use differences as wedges to drive us apart, the Spirit leads us to love, respect, and appreciate other people. It is the goal of this devotional plan to help you think through and live out Romans 15:7: "Accept one another, then, just as Christ accepted you, in order to bring praise to God." 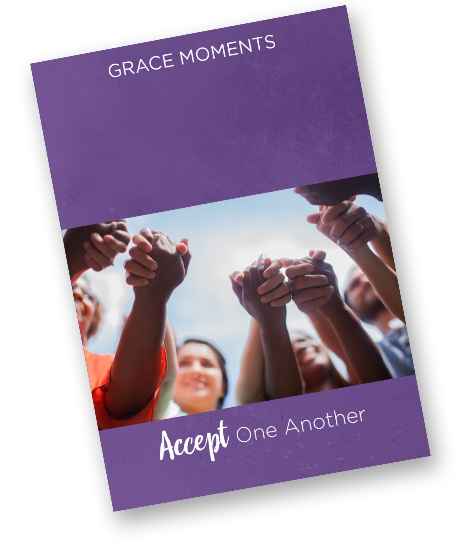 Successfully added GRACE MOMENTS: Accept One Another to your cart.